Its not easy to score goal in Serie A, the because Italian clubs were popular for their defensive strategies. 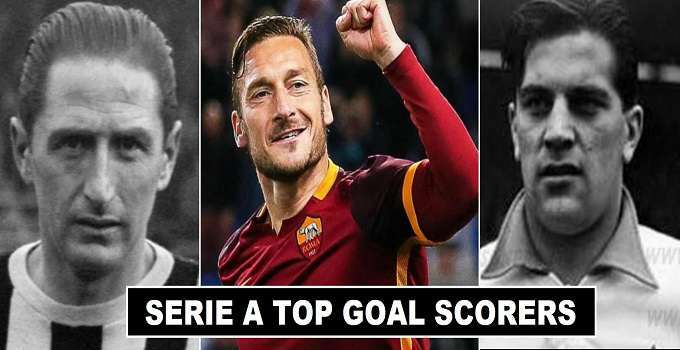 One of the best footballers from Italy (Silvio Piola) sets highest goal scorer record in Serie A. While playing for the football teams of (Novara & Lazio). 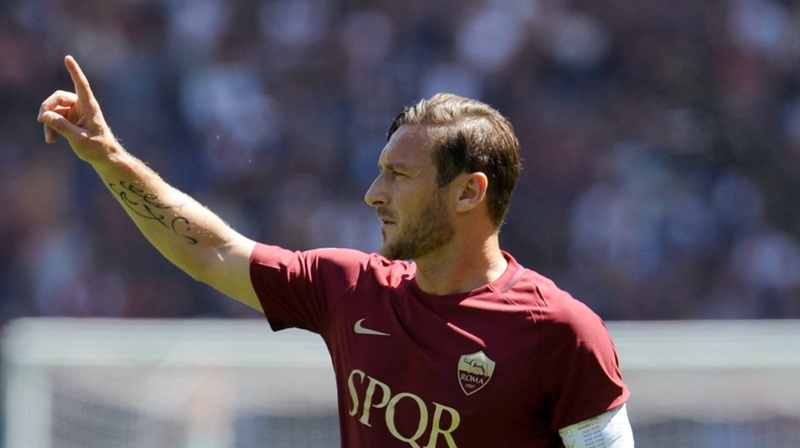 He leads the list with 274 goals in all match appearances during his career at Serie A. Francesco Totti who retired in 2017 come close to break the record of most goals with just 25 goals short he finished second in the list. 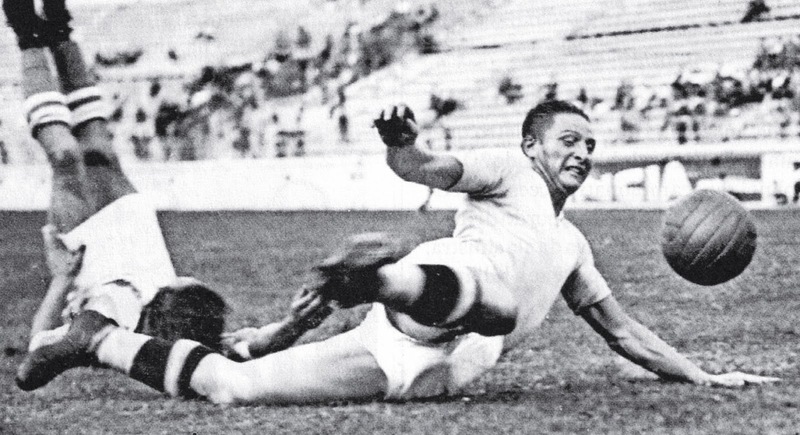 Silvio Piola played a great football career, he made professional debut in football in 1929. He scored 51 goals with (Pro Vercelli) team and later 1934 he transferred to Lazio where he scored (143) in all 227 match appearances. His goal ratio per match in Serie A is (0.51). Francesco Totti who played his whole career with (AS Roma) football club after making debut in 1992. In Just 619 match appearances for AS Roma and managed to score 250 goals. Totti scored 26 goals in Serie A (2006–07) season. He is inducted in the Roma Hall of Fame class of 2017. 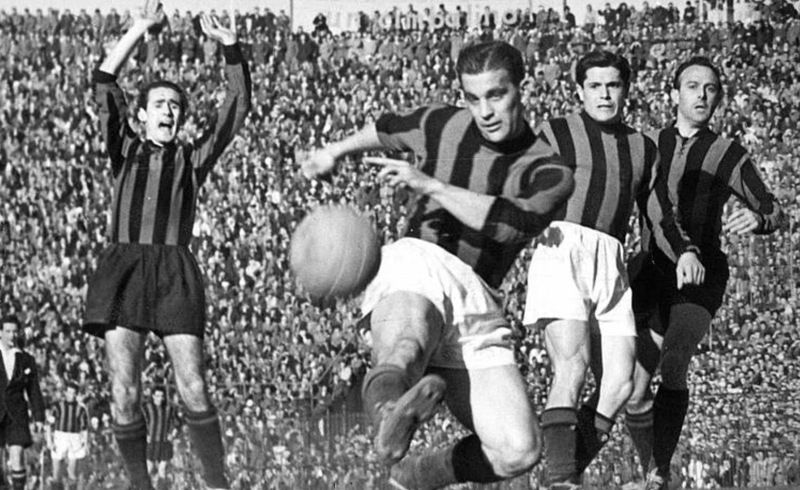 In 1949, Nordahl signed by the team of AC Milan. He made 257 appearance for Milan in league and scored 210 goals. His per game goal ratio considered to be (0.77) which is highest ever in Serie A. He played two years at the team of AS Roma after leaving Milan. With Roma he scored (15) goals in 34 matches.